Rwanda is using drone technology to overcome the absence of road infrastructure and provide healthcare access to its 11 million citizens. 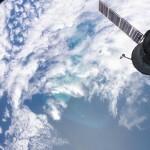 Throughout the developing world, access to lifesaving and critical health products is hampered by “the last-mile problem”: the inability to deliver needed medicine from a city to rural or remote locations due to lack of adequate transportation, communication and supply chain infrastructure. To lessen this problem, the Rwandan government will begin using drones to make up to 150 on-demand, emergency deliveries per day of life-saving blood to 21 transfusing facilities located in the western half of the country. The drones and delivery service are built and operated by Zipline, a California-based robotics company. 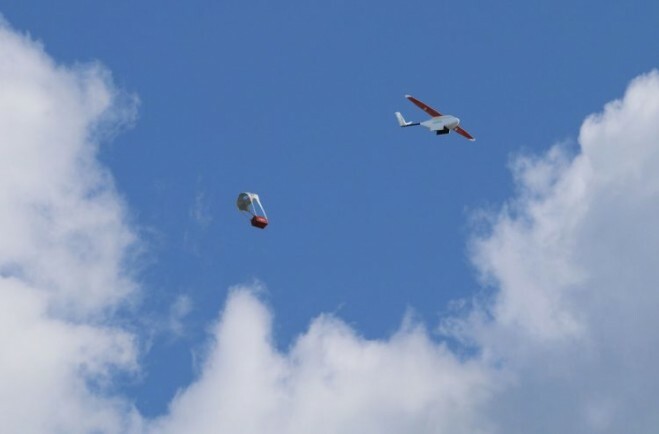 Although Rwanda’s drone delivery service will initially focus on blood, an international partnership between UPS, Gavi, the Vaccine Alliance and Zipline will help the country expand the types of medicines and lifesaving vaccines that can be delivered. Rwanda plans to expand the service to the eastern half of the country in early 2017. Rwanda’s national drone delivery program enables blood-transfusion clinics to place emergency orders by cell-phone text message. The orders are received by Zipline at its distribution center, where the company maintains a fleet of 15 drones called Zips. Each Zip can fly up to 150 kilometers round trip—in wind and rain—and carry 3.3 pounds of blood, which is enough to save a person’s life. Zips take off and land at the distribution center, and make deliveries by descending close to the ground and air dropping packages to a designated spot near the health centers they serve, fulfilling orders in about 30 minutes.